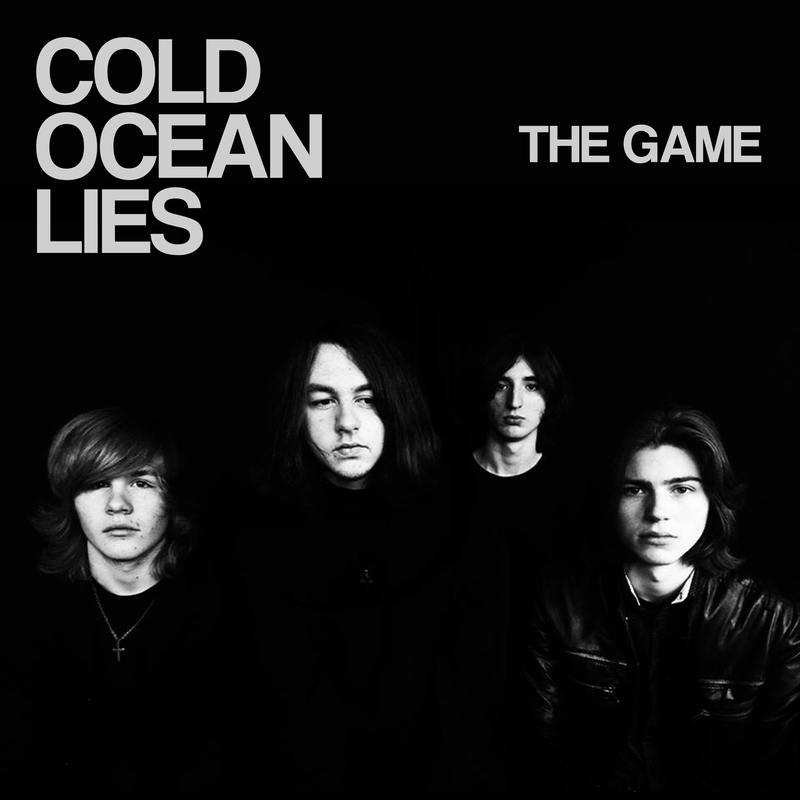 COLD OCEAN LIES, the Lichfield based four piece debut single ‘The Game’ is out April 13th on Every Second Records and was produced by Cam Blackwood at his London studio late 2014. It’s a blast of classic indie rock with a melodic sneer and an underlying riffing heaviness that can only come from somewhere between Birmingham and Manchester. 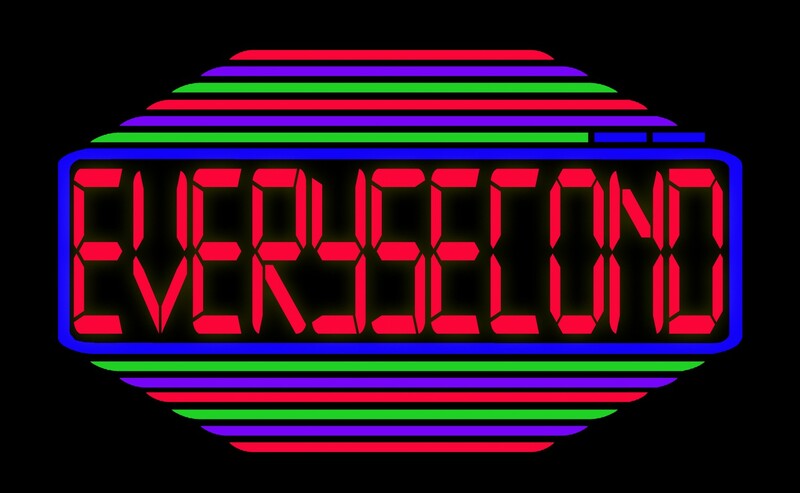 The second track is a demo version of live favourite ‘Wasted Time’. Having recently played a string of dates around the UK and supported JAWS at a sell out hometown show in Birmingham, they arrive at Birthdays in Dalston, London on Monday 23rd March with Hyena. Pre-order ‘The Game/ Wasted Time’ on ITunes HERE and catch them live at the shows below with more dates tbc..